"Traditional Medicine and Surgery, Holistic Medicine Acupuncture, Chiropractic and Homeopathy." I cannot say enough good things about my experience at Village Vet! Dr. Matthews and the entire staff are caring, professional and experienced. I would highly recommend Village Vet to anyone looking for a vet that is exceptional! My dog has been coming here for several years now and gets the best care. I wouldn’t go any place else. The staff as well as the doctors are always available if anything is wrong with him and I sincerely appreciate that. I truly believe he would not be here right now if not for Village Vet. We have been patients of Dr. Matthews for 22 years. Lately, our dog Bandit has had multiple health problems and Dr. Matthews and her staff are wonderful. Always recommending alternative treatments that give us options for traditional or more holistic care for both of our dogs. Highly recommend Village Vet. We moved to York in July and needed a new Vet. So happy I found Village Veterinary. Very warm, inviting and friendly office. The Vet is knowledgeable, professional and engaging. I took my boxer opie for a cut on his ear that was pretty bad. We did some cold laser treatments on him and after 4 times his ear is completely healed. I can't thank the staff enough for all their help with my little boy. Village Veterinary is unique in the Seacoast, providing integrative veterinary medicine. This approach gives your pet the best of both conventional as well as holistic care. Dr. Matthews is certified in both acupuncture (IVAS) as well as homeopathy (AVH). In addition, Dr. Matthews is experienced in VOM (veterinary orthopedic manipulation), a form of chiropractic for animals. 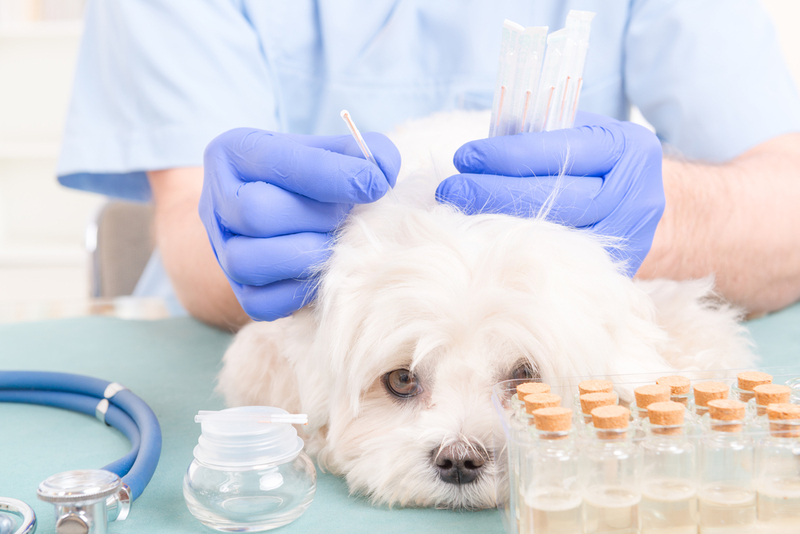 We believe that prevention is the best medicine- encouraging regular physical exams and annual blood testing, including vaccine titer testing to ensure that your pet remains healthy. 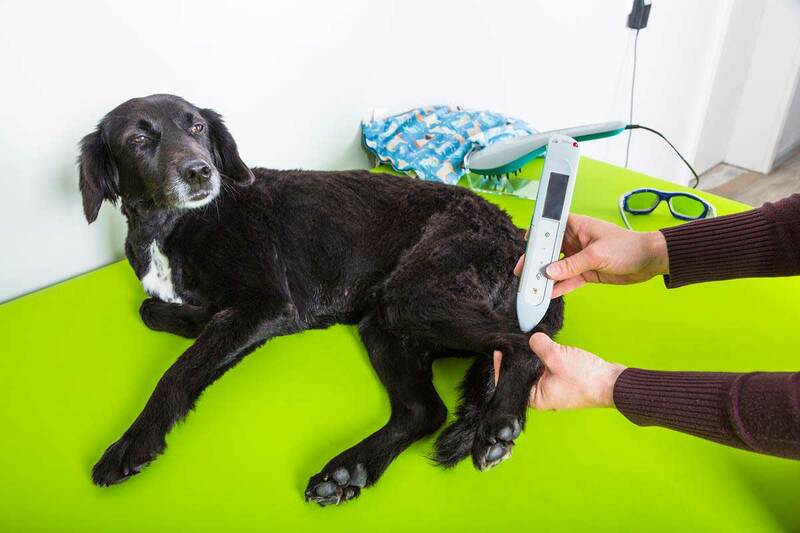 When your pet does become ill, our ability to diagnose and offer the appropriate treatment, whether medical or surgical, is second to none. Dr. Julie Matthews has years of experience treating serious conditions and offering regular pet wellness care. We love our patients and hope to see them for many years to come!